There has been a lot of attention in the last few years to food sensitivity testing. I have watched Facebook and other social media outlets become inundated with the idea that food testing may be one of the most important pieces of the puzzle when trying to obtain a greater state of health. There are many opposing views, and this often brings negativity and uncertainty about the validity of food sensitivity testing. I have personally seen a shift for the better in many of my patients once tested for food sensitivities and after removing those foods from the diet. Food testing plays a major role in diagnosing disease. So just what is food sensitivity testing? You must first understand one thing. 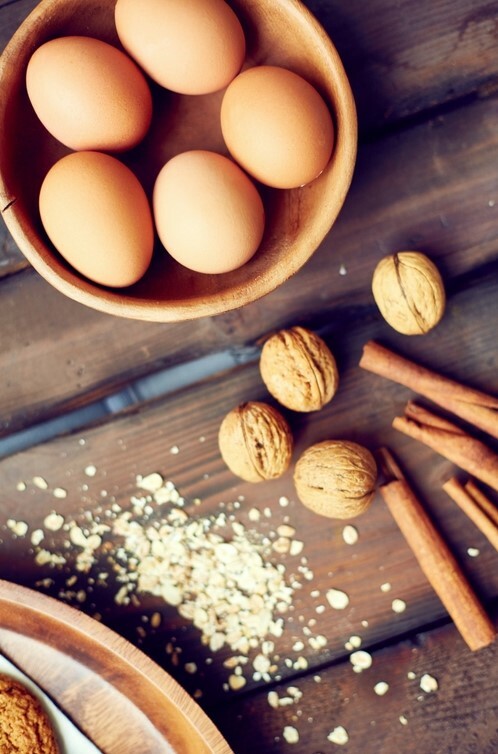 There is a clinical difference between a food ALLERGY and a food SENSITIVITY! The difference between the two depends on the type of immune response your body makes when you become exposed to a particular food. A true food allergy is one which elicits what is called an IgE response. IgE is an immunoglobulin. “Immunoglobulins, also known as antibodies, are glycoprotein molecules produced by plasma cells (white blood cells). They act as a critical part of the immune response by specifically recognizing and binding to particular antigens, such as bacteria or viruses and aiding in their destruction.” (1) Foods also trigger these antibodies. There are five major immunoglobulins, and these major immunoglobulins have a variety of subsets. Being aware of these immunoglobulins is important because as the discussion of food testing grows, it must be clear as to which immunoglobulin which you are testing. The five majors are as follows: IgA, IgD, IgE, IgG, and IgM. IgA and IgM are the most recognized food sensitivity tests from my clinical experience. 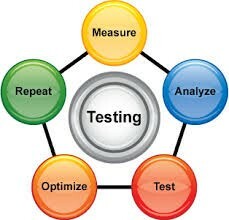 A variety of labs exists that perform these types of testing. It is often these same companies that bash one another to try and build their business reputation for being the most reliable and specific of the food sensitivity testing. I also have spoken with many other professionals about whether or not they perform food sensitivity testing, and they don’t because they feel other triggers may be causing the health issue. They point to triggers like stress and as being the cause of an individual’s issues with foods. For example, we know that cortisol is a stress hormone. Stress hormones activate the sympathetic nervous system which turns off the parasympathetic nervous system causing an issue with digestion. The digestive issue could be confused with a food sensitivity. These may be valid points, but I feel that no stone be left unturned when evaluating the cause of one’s disease. Research validates the efficacy of some food sensitivity tests to healing, but information about food sensitivity testing is everywhere. If you decide to complete a food sensitivity panel, find a trusted practitioner to recommend what test to run, evaluate your results and to make the best treatment recommendation for you.